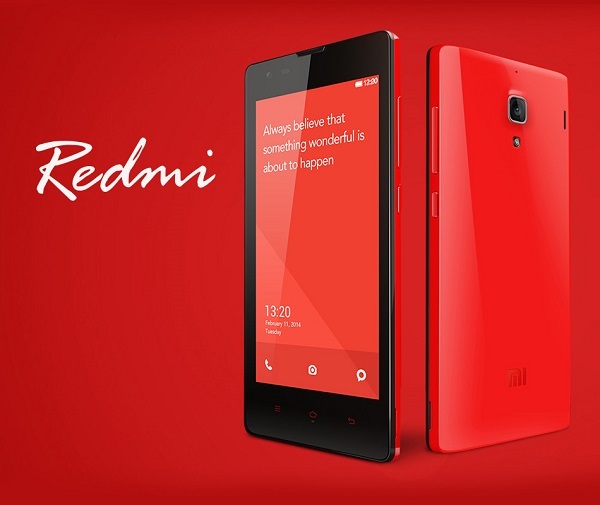 Xiaomi Redmi Note & Redmi 1S Priced For India With Specs! [dropcap]X[/dropcap]iaomi is has not decided to rest with the Mi 3 launch dates in India, as they have already announced two new phones in a under Rs.10,000 budget segment. Both of these phones Xiaomi Redmi 1S & Redmi Note have meaty specs, which puts them in to head to head competition with Moto E & Asus Zenphones. Redmi 1S is direct competition to Asus Zenfone 4 & Moto E, as it brings some extra features to the table compared to both. Priced exactly same as that of Moto E, Red S1 would really have to prove itself in performance, to become the consumer’s choice. Camera- 8MP rear, 1.6MP front. As you can guess from it’s name, Redmi Note is Xiaomi’s phablet made for consumers who are looking forward to buy the devices with big screen. Despite of being named as ‘Note’, this phone lacks a stylus and if it was available, this would have been a killer offering. They also made no announcement of any such accessory release in future. Camera- 13 MP rear, 5MP front. The launch date for both Remi 1S & Note has not been announced yet, but we expect its launch just after the flagship Mi3 from the company goes on sale. They have already created much needed hype for it’s success but actual figures will be known only after the release. Even with the killer looks and little extra features that whatever is available in market, Xiaomi has to prove itself with performance. And we can only let you know about it after a thorough test. Be sure to keep subscribed to out YouTube channel for further updates. Aircel Launches Highest Speed 4G Services Bringing It At Par With Global Telecommunication Offerings! iPhone App Review: Get Latest HD Wallpapers on iPhone & iPad! Low Cost High End Phones: What’s the Catch?